Loughborough have a great ground. Image from Loughborough University Football’s Facebook page. Walsall Wood F.C. 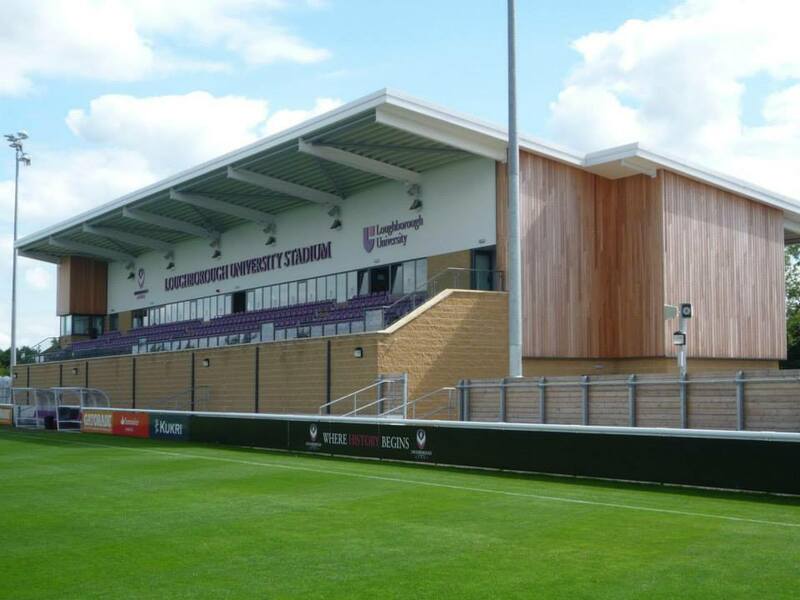 v Loughborough F.C. This entry was posted in Brownhills stuff, Environment, Events, Followups, Fun stuff to see and do, Local media, News, Reader enquiries, Shared media, Social Media, Walsall community, Walsall Wood stuff and tagged 2019, 30 March, away, Events, FC, football, Footy, Good of the Wood, Loughborough, Oak Park, result, Saturday, soccer, Things to do, University, Walsall Wood, Walsall WOod FC. Bookmark the permalink.